Do you want to be a good leader? Then learn to be an effective communicator. We could fill up many blogs full of posts about how important good communication skills are to being a good leader. And while we may explore some of the other areas of communication in later posts, I’d like to focus our attention on learning the power of language. So what does this all mean? Why is language important? How does this apply to leadership? Language is a systemic means of communication by the use of sounds and symbols. It’s the primary vessel of engaging, leading, and interacting with others. 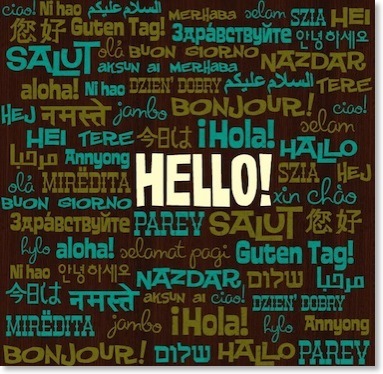 Learn to say ‘hello’ in multiple languages. There is plenty to learn. Rare are those that are true masters of their language. To master your own primary language means to have a command and understanding of the language well beyond the basics. You need not only understand the meaning of the words, but how and when to use and apply them appropriately. This is especially true in the work place. In more casual settings (with friends and family), people tend to overlook and forgive poor grammar, spelling, word use, and lack of formality. In the work place, people tend to be less forgiving. Especially in today’s society where documents (including email, texts, and IMs) are legally discoverable, every word used means something, and people tend to be less forgiving if you speak or write incorrectly. Too much reliance on spell check, which leads to misspellings or improper word use. Bleeding over of casual language (e.g., text/IM language) in to formal business communication. Improper word usage, because people are just trying to sound smart. Now, it may be appropriate at times to use more casual language at work (e.g., on the company IM system or in a more trendy work environment). However, the key is knowing when to use the proper level of formality in a given situation (e.g., contracts – more formal; IM – less formal). Why is this important to us as leaders? Using the right words properly (written or oral) conveys confidence, poise and intelligence. This doesn’t mean that you need to spout off 5 and 6 syllable words in every sentence. Good leaders know their audience and speak so that their audience can understand them and relate to them. Good communication skills allow leaders to communicate their thoughts effectively, efficiently, and in a way that inspires confidence and trust. Identify those areas that you may be challenged (e.g., written communication, verbal communication) and work to refine and improve those areas. Have people proof your communications (e.g., documents, emails, etc.). Learn from what they say. Expand your vocabulary. This doesn’t mean you have to use all the big words you know, just know more words and how to use them. Try not to rely on spell/grammar check. Try to spell correctly the first time. But use spell check before you send written communications. When you speak in front of others (whether one on one or in front of a group) seek feedback afterwards to ensure you were clear. Practice extemporaneous or impromptu speaking. This helps your brain and mouth work better together and faster. Practice being succinct in your speech. Ask someone to ask you questions and have them tell you if you provided enough or not enough information. Read. A lot. The more you consume, the more you know, the easier it is to speak. You can find many more methods online if you search. The key is to work to improve the way in which you master your primary language to become a more effective communicator. I am a firm believer that speaking in another’s native tongue opens many doors that may otherwise be shut. Recently, a friend and colleague of mine accepted a senior job in a state government agency. The first piece of advice that I gave him (and the one I hope he follows the most) was to learn Spanish. He serves a population that is highly Hispanic. While I am sure he will be successful, he will be even more successful if he can speak to his constituents in their native tongue. It will endear him to them. It will open many doors. When I talk to people about other languages, I hear a variety of reasons as to why they don’t know another language ranging from “I’ve forgotten what I learned in high school” to “I just don’t have time to learn.” The fact is, in our multi-cultural, rapidly shrinking world the likelihood of you encountering others that primarily speak another language is very high. And your ability to communicate with them may be critical to your success. You are never too old, too young or too busy to learn another language. 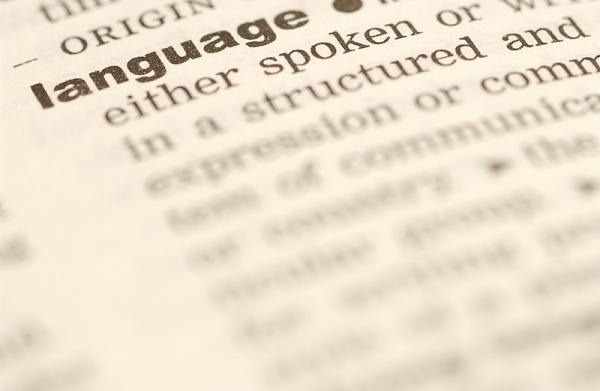 The beauty of learning another language is that you are often not just learning the technical language itself, but you are learning about the cultures that utilize that language, which broadens your perspective and understanding of others. As a businessperson, speaking, reading, and writing another language (or two, or three) may open many doors of opportunity. Perhaps more trips abroad, an expat assignment, a promotional opportunity or a new job altogether. Often times it is the extras (like language skill) that make the difference between the person that gets the job and the one who doesn’t. I’ve never been in an interview setting or personnel review where language was considered a negative quality. Working for a multi-national company, I know that I have personally had many opportunities to use my language skills in the work place, both locally and in other countries. As a leader, the ability to communicate in another language only broadens the dimensions of your leadership skill. Then once you learn, practice. Find someone to talk to at work or in the community. Stay brushed up and continue to deepen your knowledge of the language. Hello. Such a simple word, but spoken differently around the globe. This is one of my favorite tips because I find it personally useful and gratifying. In my travels, I have found that people often appreciate it when you make an attempt to speak in their native language; even if it’s only ‘hello’. When I used to travel more globally with my company, I made it a point to memorize the words for hello, goodbye, yes, no, and thank you. This was enough to get me by whether in the Czech Republic, Brazil, Germany or China. 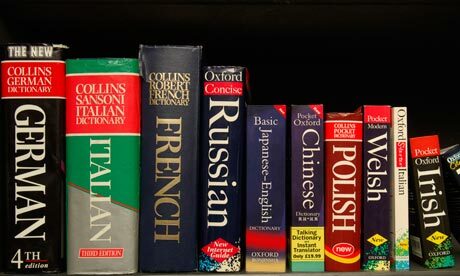 Similar to ‘learning a foreign language’, it often endeared me to people rather quickly because I was making an attempt. So why is this important? If you are able to endear yourself to people, you’ll find that barriers are lowered and people are more likely to communicate with you. From a leadership (and business) perspective, this allows you to lead more effectively. There are tons of great translation resources and applications today (even on your smart phone) that can help you learn these words. However, I usually keep a website saved in my favorites like Freelang.net that give me the full list of ‘hellos’. One suggestion that I will make is to really try to learn the proper intonation of the word. This really helps with credibility. If you do it right, you may get back a “Ohhh…that sounds really good” from the person you are talking to, which then leads to a much more friendly conversation afterwards. One of my favorite uses of the ‘multi-language hello’ is at our annual shareholders meeting. Associates from all over the globe come to this event and you can recognize them easily because they are usually all dressed in team shirts and have their country flags with them. I am quick to yell out a “Hola! Bienvenidos!” or “Ohayho Gozaimasu!” or “Bom Dia!” or “Nǐ Hăo!” as they walk by and immediately I get the same in return along with a big smile, hand shake, high five, or sometimes even a hug. It takes relatively no time at all to learn a few ‘hellos’ and you’ll have them in your locker for when they are needed (and make many friends along the way). As you can see, there is power in language. So, what can you do to become a more effective communicator? Ever wonder why happy people are happy? Why is it they always have a smile on their face? Even when the chips are down, they seem to bounce back quicker than others. What is it that makes them so happy? I am sure that there are lots of reasons. However, I believe that genuinely happy people (and I mean the people that are happy a good portion of the time) have a FOCUS. Somewhere in their mind, they are focused on something that makes them happy. It’s their ‘happy place’ that they go to often that brings them joy. Perhaps not as bizarre as depicted in the movie Happy Gilmore, but something or someone that they focus on. It could be their faith. Or a loved one. Or, it could be an activity like fishing, painting, or monster truck driving. Regardless, it’s usually something that is deeply meaningful to that individual that helps put and keep their mind in a positive place. What’s your happy focus? For me? It’s music. Music permeates my soul. There is always a song playing in my heart and in my head. And it wants to come out. So, I am always whistling, humming, drumming, tapping, or even outright singing. Whether out loud or in my head, the beat is always going. Music makes me happy. It lifts my spirits. And it puts a smile on my face. 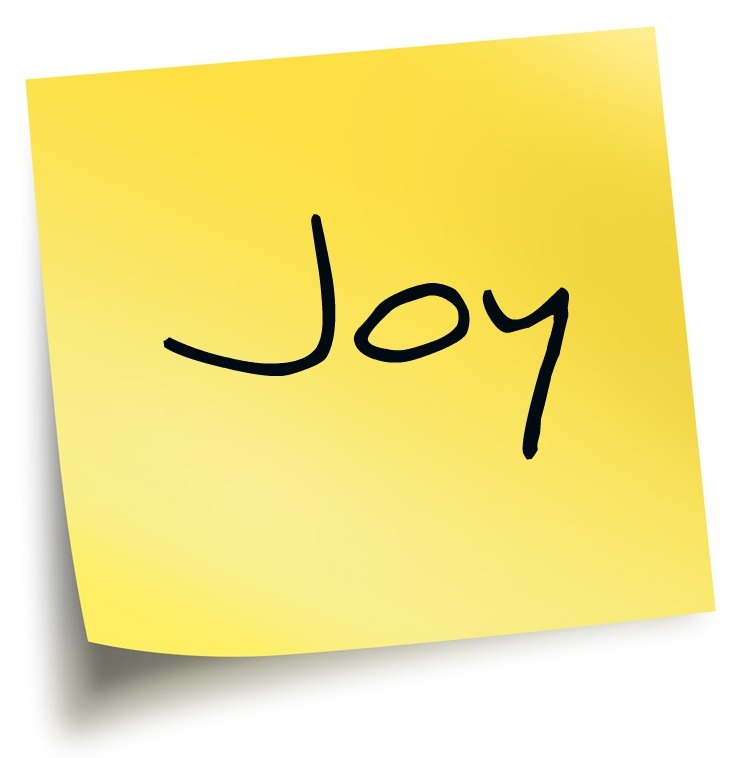 Quick caveat: You can have more than one happy focus. 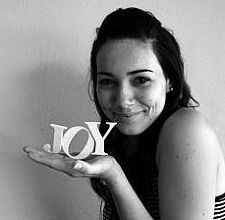 My faith and my family are also critical focus points in my life that make me smile! You’ll see why though I chose to talk about music in just a second. I love this picture to the left. It’s an image that I remember seeing ever since I was little. 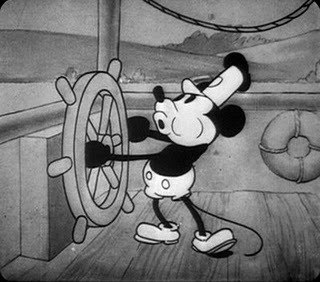 In this particular Disney scene, Steamboat Willie is whistling a toon, rocking back and forth, and steering the boat (doing his job). While only a cartoon, it is a great depiction of what being a happy person looks like at work (although I try to wear a shirt). This doesn’t mean that there aren’t down days or that I don’t have to focus seriously on the task at hand, but it does mean that when I need it, it’s always there for me to help boost my mood upwards. The other great thing about having this focus is that when you’re happy and other people can see it in you, it’s contagious. I’m sure that you’ve heard that ‘a smile is contagious’. I’ve found this is also true with music. Music is mainly an outward expression. Most people I’ve met like some form of music. And if they hear me humming or whistling or tapping, it isn’t long before I hear them doing the same. And then I see them smile too. The other day at work, I was riding down in the elevator and was humming some ditty. There was another guy on the elevator. I smiled and said hello as I got on board, but we didn’t say much else during the ride and when we got to the first floor, the door opened and we parted ways. I went on to the cafeteria to get some food and while I was standing in line I heard someone humming behind me. I turned around and two people back was the guy that was in the elevator with me. He nodded and smiled at me as we had that mental connection and understanding that he was continuing on where I had left off. I nodded and smiled back. Happiness (and music) is contagious. At Walmart, respect for the individual is a cultural tenet. And one of the greatest ways that I know to show my respect for another is to acknowledge their presence in a warm and friendly way. This means greeting them with a smile, a wave, a wink, or a hello. When I am happy, this is really really easy to do. And because I strive to be a cultural ambassador, staying happy and keeping my spirits up is important. Why is happiness important for leaders? Well, if our function is to inspire, motivate, stimulate, move, and encourage others, then we should be someone that others want to be around. People generally want to be around happy people – they aren’t emotionally draining like unhappy people. And they tend to lift the mood of others. So, it should stand to reason that good leaders should be happy people. Are you considered a happy person? How do you show it? The next time you see me humming in the halls or tapping my fingers during a meeting, you know that I’ve got a song playing and beat grooving in my head. And where there’s music, there is certainly a smile to follow. So, my challenge to you is to find your happy focus. If it’s music like mine, then MAKE A JOYFUL NOISE! It doesn’t matter if you can carry a tune or not. If it makes you happy and makes you smile, then don’t hold it back! It’s contagious! Today, I want to talk about being someone’s hero. Are you someone’s hero? What have you done to deserve such admiration? Did you save their life? Did you do something CNN or Fox News worthy? Is that what it takes to be someone’s hero? Watch this short video from TED where Mark Bezos talks about being a hero and life lessons from a volunteer firefighter. How do the actions I take or words that I speak matter in the lives of others? 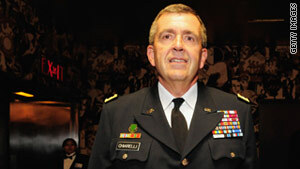 Am I creating positive impact? Do I positively affect someone’s life every day? If not, what am I waiting for? If you want to be a great leader, then make a difference every day through the small things that few would notice. The small things matter.